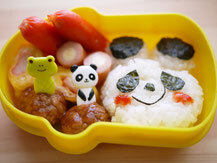 BRINGING LAST NIGHT'S LEFTOVERS TO THE OFFICE? 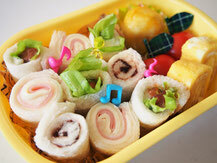 "Bento Boxes" has been getting popular all over the world. 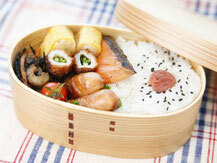 It has been used for long time in Japan to carry a delicious, nutritious and visually appealing meal to eat on the go. 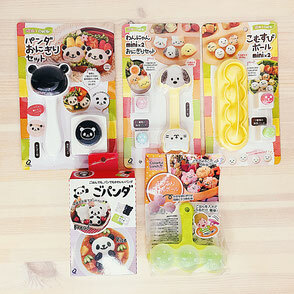 They are perfect for anyone looking to save money and eat a balanced, satisfying meal for lunch every single day! 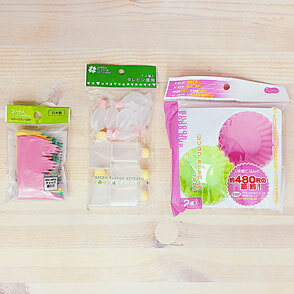 Using these Bento Box accessories make it easier to create your own bento!